Extremely rare 1.00-acre property located in Chiloquin, Oregon! This property has magnificent views of Agency Lake and the surrounding mountains. 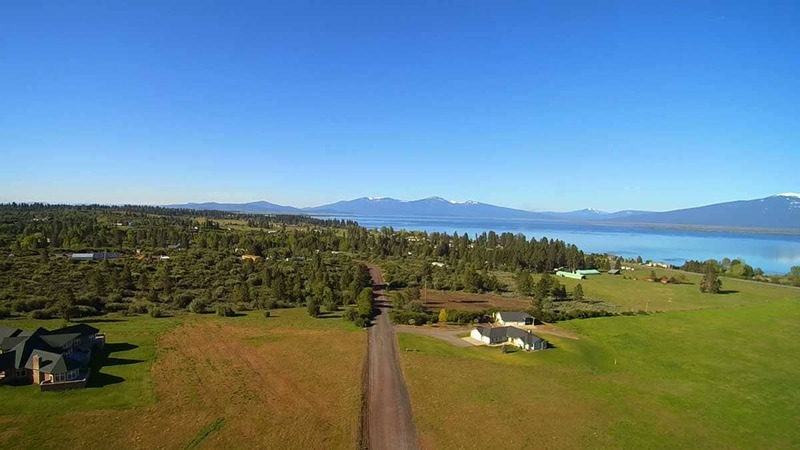 Not only are the shores of Agency Lake a few streets away but at a size of 1.00 acre this property is substantially large enough to accommodate your dream home or cabin. Furthermore, Chiloquin is the gateway to the famous Crater Lake which is only 30 miles away! This is the perfect location for someone who wants to get away and enjoy nature. Enjoy the wildlife in the area and the abundant hunting and fishing at your doorstep. Act now before this gem of a property is gone.